We call it a trap, as its lulls new puppy owners into a false sense of security that their puppy will be trained after four weeks. During these courses you will teach your puppy how to sit,drop etc, toilet training, puppy socialisation, grooming, feeding, biting and the list goes on. To be honest, I can’t blame the new owners for buying into this, I mean $100-$200 4-6 weeks later and their puppy is apparently finished training, it almost sounds to good to be true and which it is. Expecting it to take only a few weeks to train your puppy, is the same as expecting your child to be educated after finishing preschool, although its a great start, its still a long road ahead! Truth be told, even the worlds greatest dog trainers, despite their best efforts couldn’t have a puppy reliably trained in that amount of time. Training your dog is more than a couple of week’s commitment, which is why we don’t offer set 3-6 week courses. Our class programs are tailored towards real world obedience and behaviour skills that are crucial to having a well adjusted pet. The training your puppy receives during it’s critical development periods (8-20 weeks) are essential to having a well rounded adult dog. Most issues seen in adult dogs are a result of experiences or lack of training during the first 6 months of life. Unfortunately most puppy schools are run by volunteer instructors, Vet nurses or junior trainers. Although well intentioned, they usually have very little knowledge on dog training and behaviour and can do more harm than good. When it comes to training your puppy, you want the best possible teacher that money can buy, as you only get one shot at training your puppy. Our Melbourne puppy school, is run by our most experienced trainers who are all government accredited, so you can rest assured that your puppy is receiving the expert attention it deserves. Another downside of the “4 week” puppy school, is that the start of each class generally starts off with a puppy free for all, with all the puppies running around off leash which is very counter productive towards your end goal. As unfortunately, most inexperienced trainers who run these classes, believe that “socialisation” means nothing more than playing with other puppies. 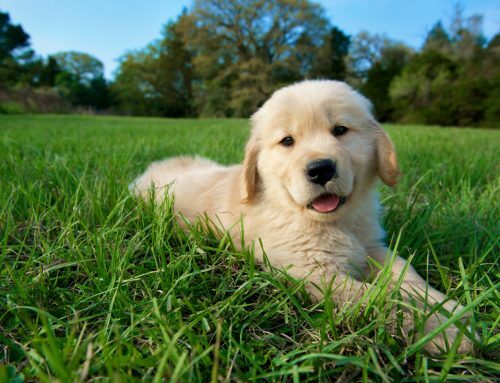 What your puppy experiences during their critical periods, has lasting effects. I routinely see older dogs, that are fear aggressive of other dogs due to bad free for all experiences at puppy school. 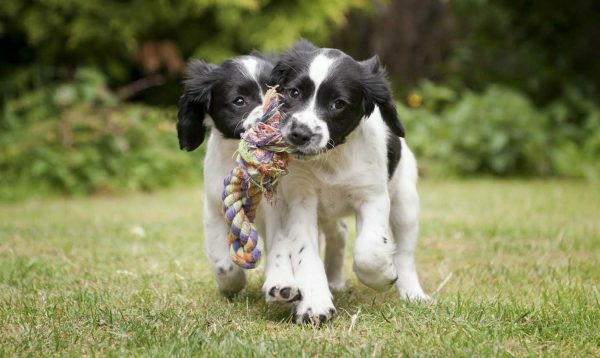 The vast majority of these poorly run puppy schools unfortunately have a one size fits all approach when it comes to training your puppies, and a set curriculum your puppy needs to fall into. 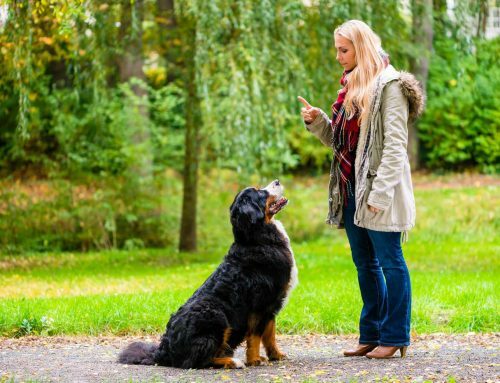 This often leads and to disaster and much embarrassment for new puppies owners as they do there best to follow what the instructor is saying, but they have no success in doing so. 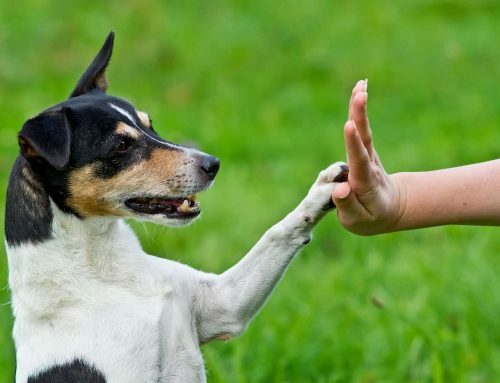 The class you attend, needs to be flexible with what they teach and the methods they use, so that way you can find what works best for you and your pup. 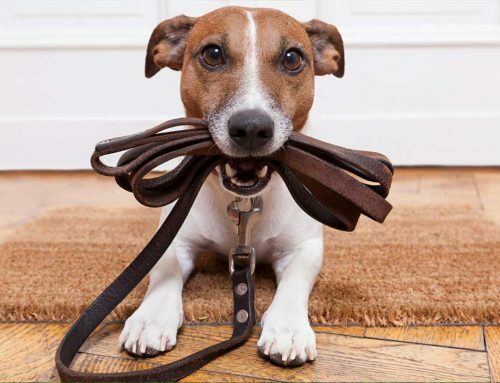 You want to ensure that your trainer has knowledge and experience with training all breeds of dogs to assist you with your puppy and the challenges you’re facing. When looking into a well run and comprehensive puppy school, take the time to find out who is highly recommended and has the experience needed. As they say, quality is always remembered long after the price is forgotten, so be prepared to invest in your puppies education, as cheap training is usually just that. You can view our dog training reviews on Google, to see why our clients believe we offer the best dog training service around. Give your puppy the training they deserve! To give your puppy the best possible start in life and find out why we are recommend as Melbourne’s leading puppy and training school visit our Puppy School page our Contact us to get started. This is all to true, unfortunately as a dog trainer myself the first thing I here from owners when I get a call about their dogs bad behaviour, and by now the dog is 2 or more years old. the first thing they say to me is..” but I went and did a 4 or 5 week coarse of puppy school. Dog training is on going. And in a dogs life the first two to three years of their learning is paramount to how they will be in their adult life. So I always tell my clients to put in the hard yards for that duration and if they do most times the dog becomes a well adjusted member of their Family and the community. Thank you for the lesson last week; Dougal is now sitting on his mat when told to! Unfortunately we will not be at the last lesson this year as I will be away. Could you give me some ideas for training during the January break.